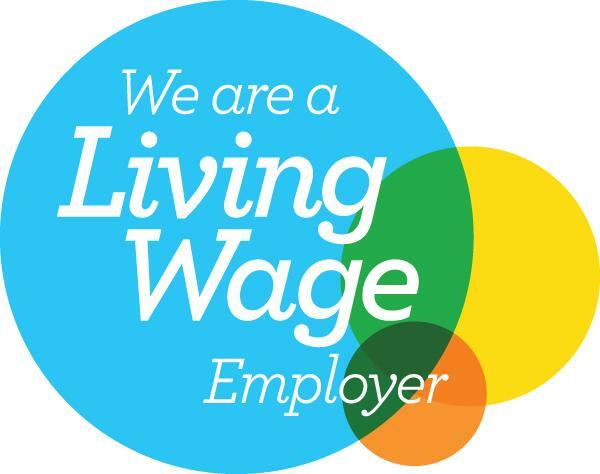 In January 2014 Food for Thought Ltd. are proud to announce their support for the Living Wage Campaign. Far too many private employers refuse to pay school catering staff a Living Wage. All FFT Schools take pride in their support for this important campaign.